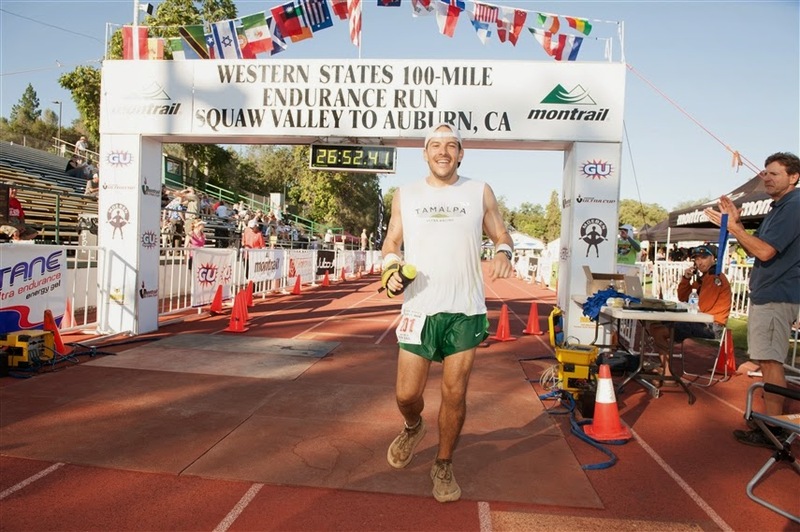 I completed Western States 100 (2013) in 26:52. What an amazing experience. I can't wait to do it again and no I did not get in this year. I need to give a huge thanks to my crew (Mom, Dad, Auntie Sue and Chrissy) and my pacer (Klas). After much research, training and building familiarity with the course (and it being my first 100) I went out with the goal simply to finish BUT if I felt good far enough into the race I would push for sub-24. I took about a month off from running after the race. Next, I ran the Coastal 50K (headlands) in september and felt great. It was supposed to be a training run for Firetrails 50 which I ended up not running because I wanted to feel great for my "A" race which was the NYC Marathon. I went to NY feeling ready and strong. The tricky thing about the NYC marathon is getting to the start. You end up standing around for quite a while in pretty cold weather. This did not help my pacing strategy. The original plan was to just plug 8 min miles pretty much the whole way (a very comfortable pace for me on the road). Well after standing around getting cold and bitter :) I did what any runner worth their salt would do… took off at 7 min miles. After a few of those the nerves calmed and I settled into my 8min/mile pace. Well, the last 6-8 miles were a bit tougher than expected. I finished in 3:41 which is a marathon PR for me and was pretty happy with since I hadn't ran a road marathon since 2011.